Your home is an extremely important part of your life, so keeping it in excellent condition is one of your biggest priorities. At Nassau Suffolk Exteriors, we strive to provide our clients with the highest quality workmanship possible so that the exteriors of their homes are always healthy, attractive, and able to provide excellent protection. We understand how important your windows, roofing, and siding are to your home, so we always strive to help you keep them in excellent condition. Your home's exterior features are a major part of its curb appeal, and they provide crucial protection to many parts of your home. That's why it's so important to keep these parts of your home in the best condition possible at all times. Our team of Long Island Replacement Windows experts will be able to provide the highest quality workmanship possible when you hire us, and we'll use our experience and expertise to ensure that you receive the highest quality workmanship possible. Windows play a huge role in your home's appearance, comfort, and energy efficiency, so they need to be in grat shape at all times. If your home's windows are in lackluster condition, our experts can help you find the perfect replacement windows for your home, and we can provide high quality window installations. We'll do whatever it takes to make sure that your windows are in excellent condition. Your home's siding is one of its most important aesthetic features, so it plays a huge role in your home's curb appeal. On top of that, your siding provides your home with critical protection against weather and the elements. 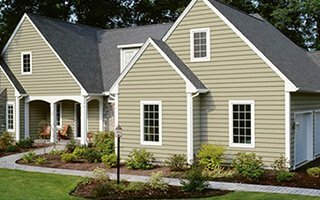 If you need any services for your home's siding, from a new siding installation to regular maintenance and repairs, you can rely on our Long Island exterior remodeling contractors to tackle the job. 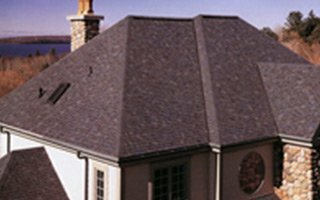 Your roofing is the most important part of your home. It provides every part of your home with crucial protection from weather and the elements, and if it isn't kept in great condition, it can leave many parts of your home susceptible to more damage. Our Long Island exterior remodeling contractors can provide roofing installations, maintenance services, and repairs to ensure that your home always has the protection that it needs. At Nassau Suffolk Exteriors, we're dedicated to providing the highest quality workmanship and most professional customer service possible to every one of our clients. We know how important your home is to you and your family, so we don't take our responsibliities lightly when you hire us for any services. We work hard, and we do whatever it takes to ensure that every part of your home is kept in the best condition possible. 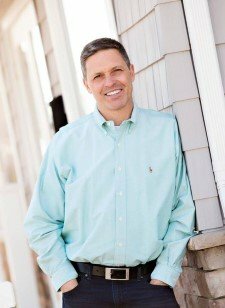 We strive to provide all of our clients with great customer service and great craftsmanship. We use specialists in each of our departments so that we're able to provide expert services no matter what kind of work you need done. Our professionals have extensive experience, and we can always provide excellent workmanship. If you're looking for replacement windows, siding, or roofing services in Long Island, call Nassau Suffolk Exteriors at 631-462-1383, or fill out our online request form.